Many of you know Mike Fox as THE Blackbeard, but he's more than just our mascot. He's an ambitious leader and one of the owners. His warm smile and coffee gives all of our baristas energy to keep serving you. 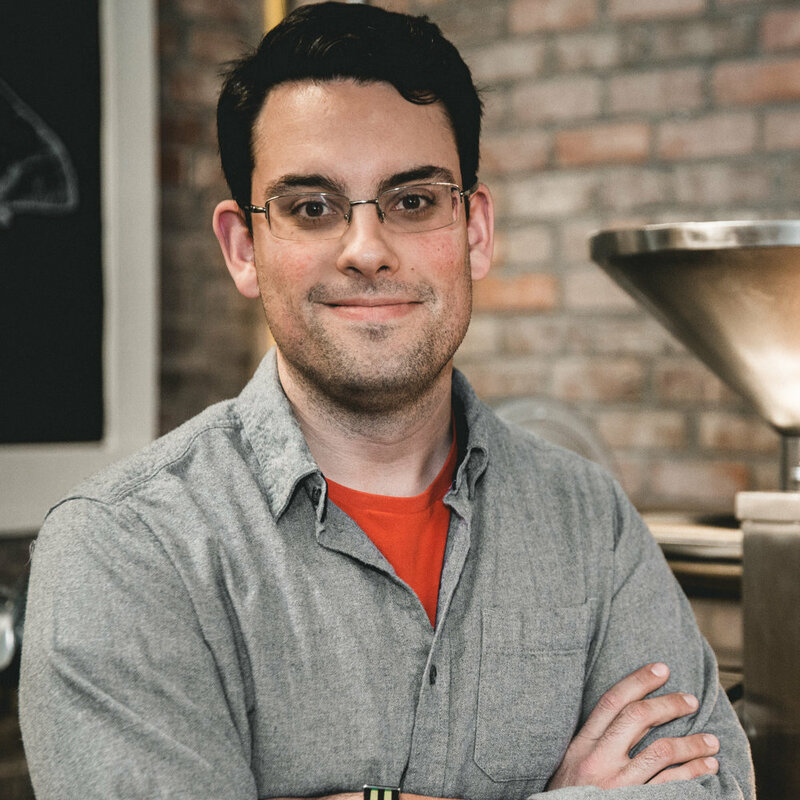 He started roasting coffee about three years ago and saw a need for a small-batch coffee roastery in Greenville, NC. His vision for serving Eastern North Carolina fresh coffee continues to push us toward excellence. As the head roaster, Matt Sterling comes in before you have even thought about waking up and stays late into the night to perfect each roast of our different origins. Not only does he roast each batch of your beloved coffee, he is one of the owners. When he's not spending time listening for the anticipated first crack of those beautiful green coffee beans, he loves spending time with his family. If you are interested in joining our team, we would love to see your resume. Please send your resume to info@blackbeardroasters.com with a few sentences about yourself!